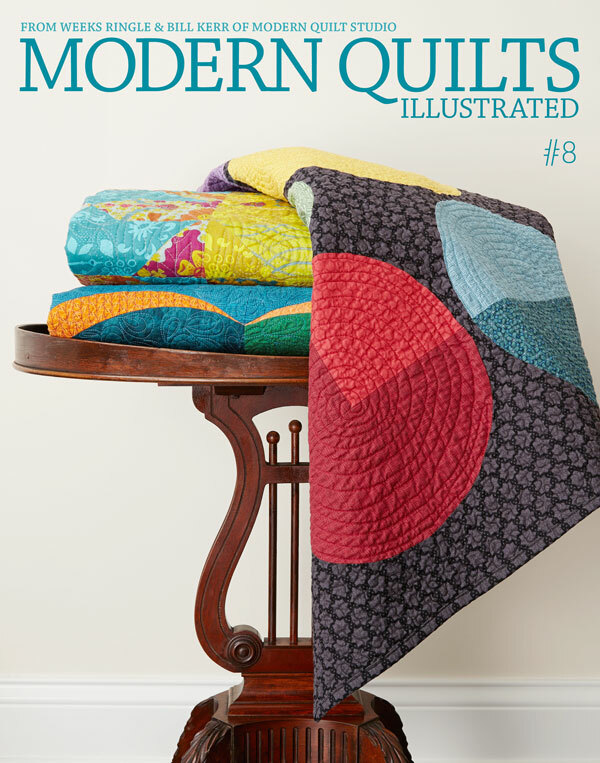 Modern Quilts Illustrated #8 is in the mail! Subscribers to Modern Quilts Illustrated will be receiving their issues in the mail this week. Alison Glass is our guest designer and this issue is dedicated to mastering curved piecing. If you’d like to subscribe, renew your subscription or buy a single issue, click here. Kudos for ANOTHER beautiful issue! I’m particularly thrilled with this one because it goes at length to describe to me your methods for making circles and curves. I LOVE-Love-love your clean, crisp circles! THANK YOU! Wonderful! Glad you enjoyed the issue! ← Our daughter got accepted to Chore Camp!